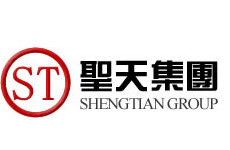 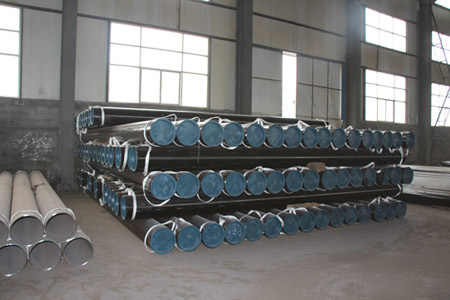 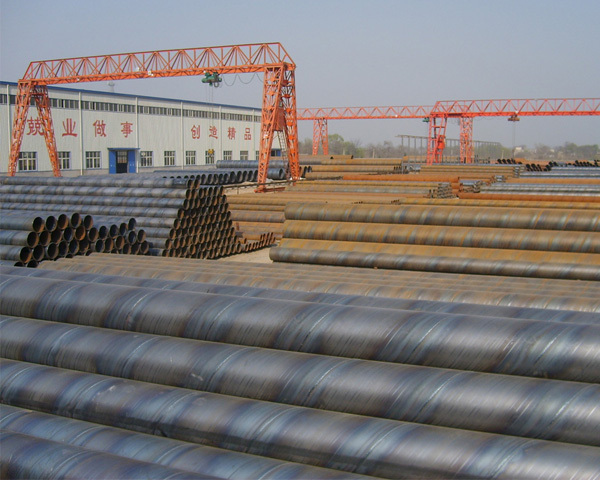 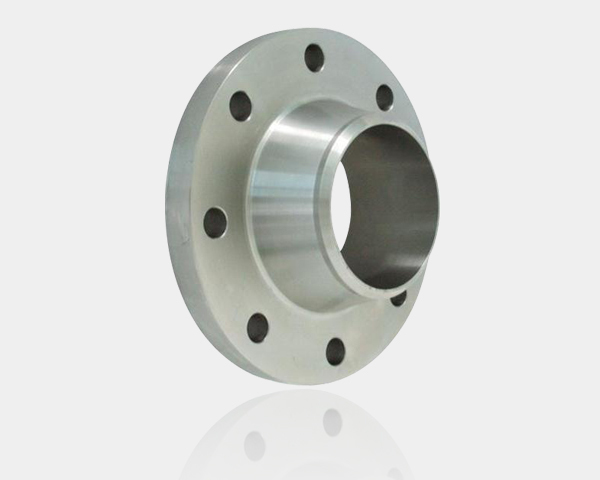 ASTM Weld Neck Flange,weld flange, slep on flange,carbon weld neck flange-hebei Shengtian Pipe-fitting Group co.,ltd. 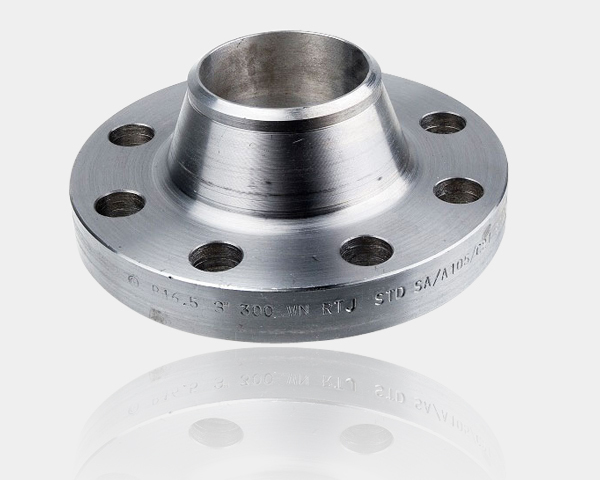 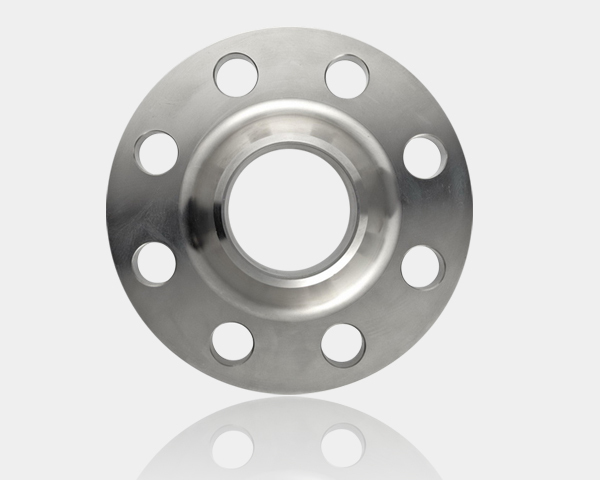 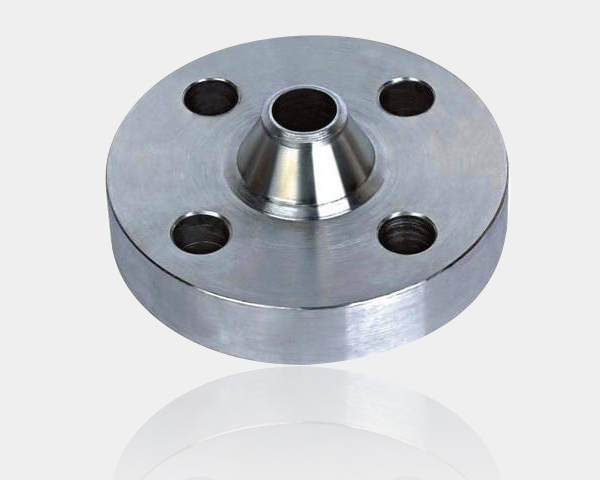 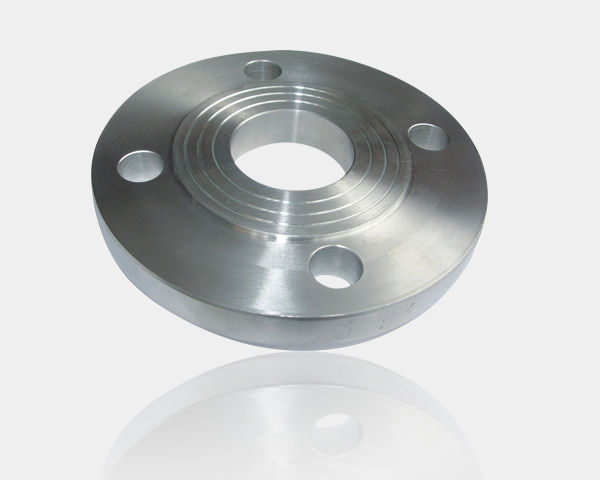 Weld Neck stainless steel Flange,weld neck flange,carbon seamless weld neck stainless flange-hebei Shengtian Pipe-fitting Group co.,ltd. 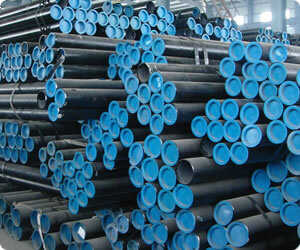 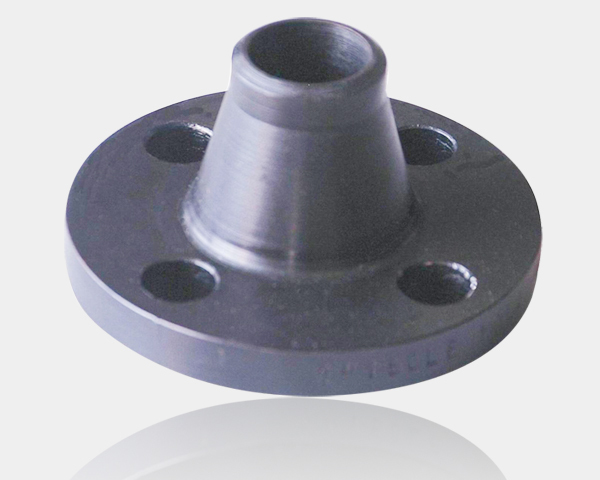 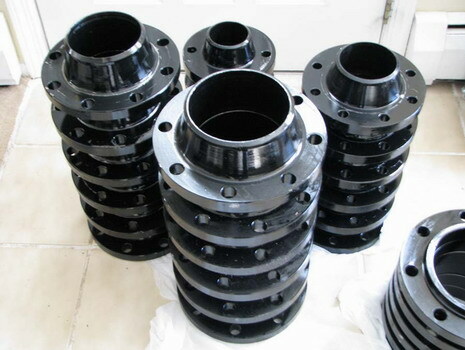 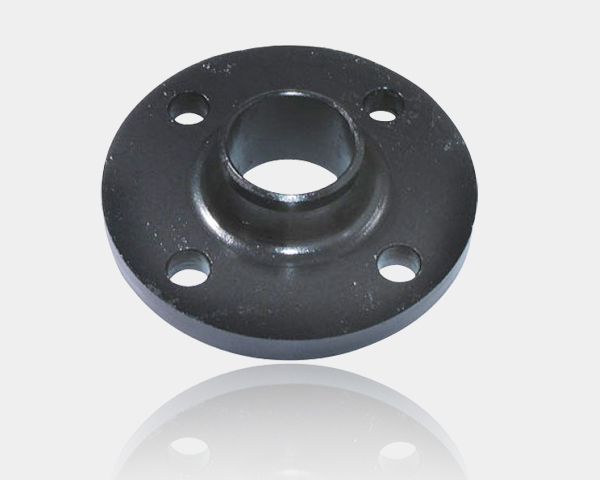 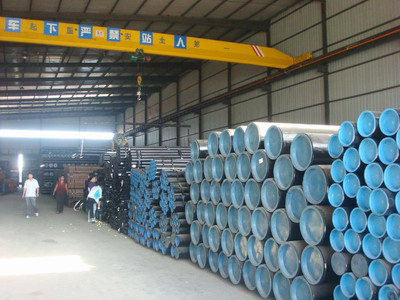 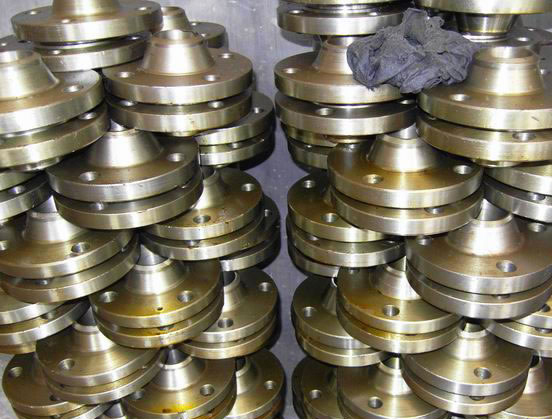 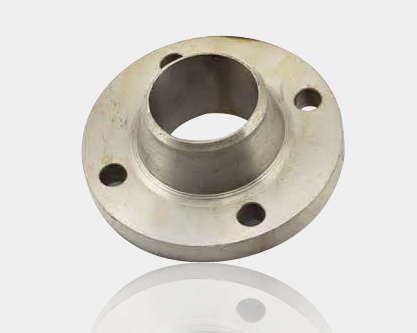 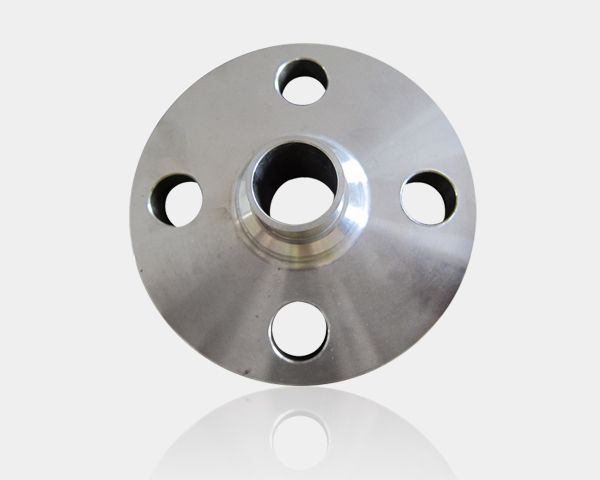 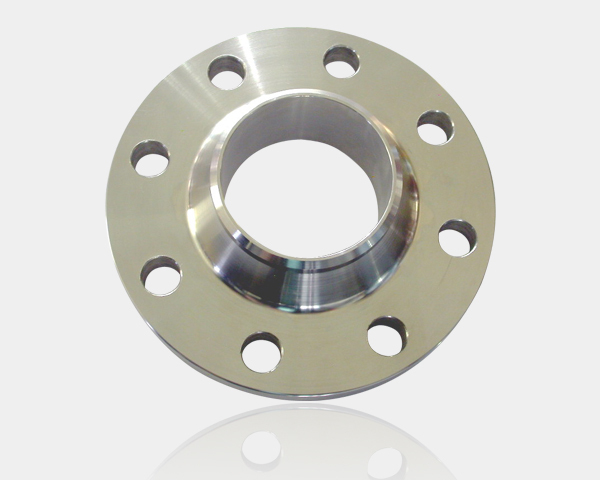 Weld Neck Flange(WN)-hebei Shengtian Pipe-fitting Group co.,ltd. 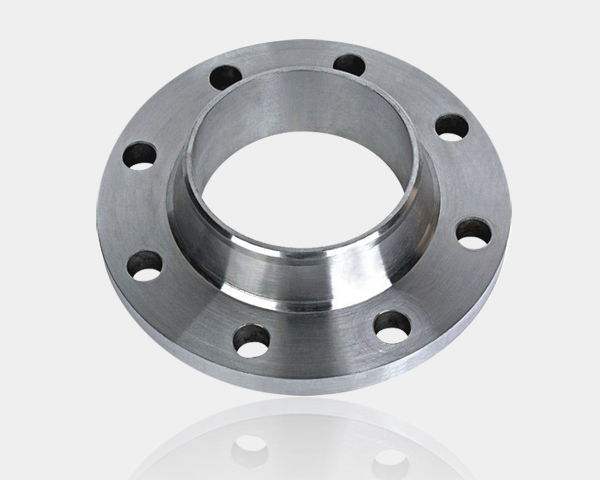 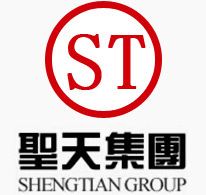 stainless weld neck flange,medium pressure weld neck flange,hot puss weld neck flange-hebei Shengtian Pipe-fitting Group co.,ltd. 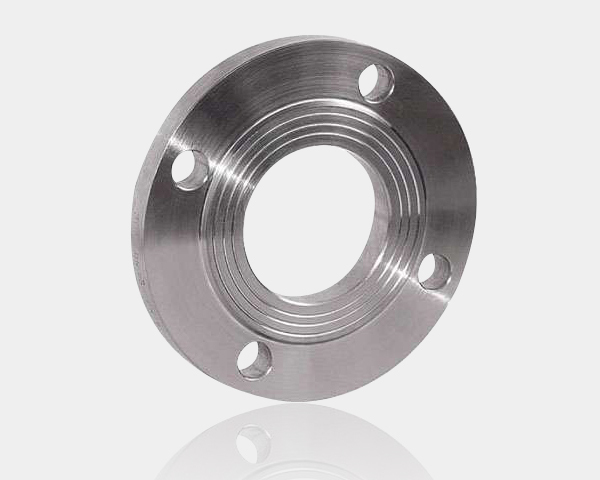 carbon slip-on,alloy seamless weld neck flange,low pressure carbon slip-on-hebei Shengtian Pipe-fitting Group co.,ltd. 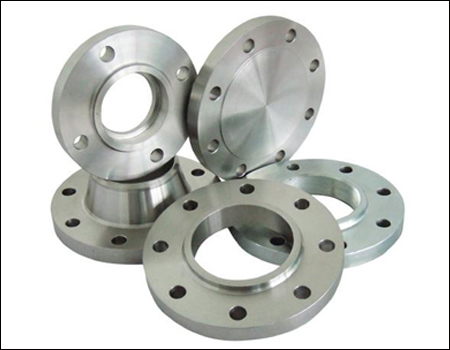 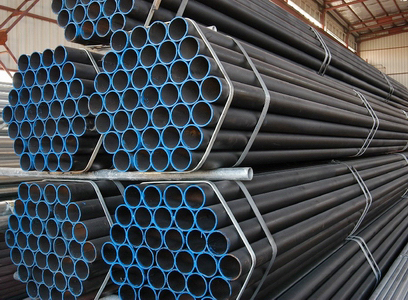 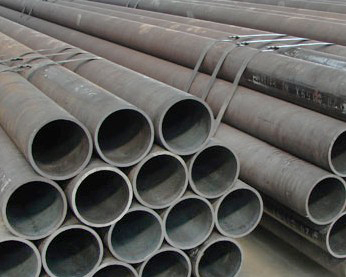 weld neck flange,blind flange,carbon weld neck flange,hight pressure weld neck flange-hebei Shengtian Pipe-fitting Group co.,ltd. 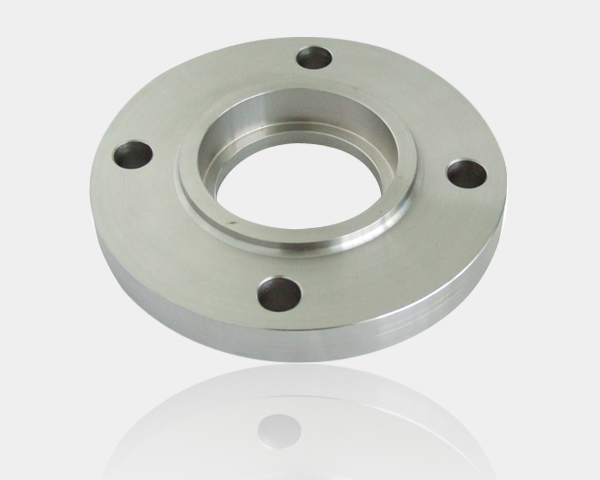 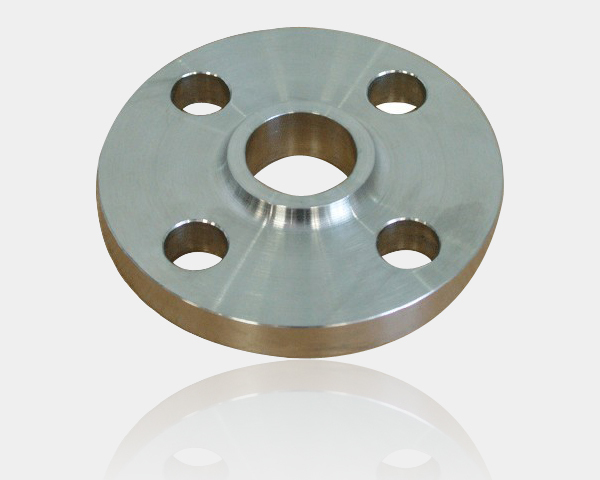 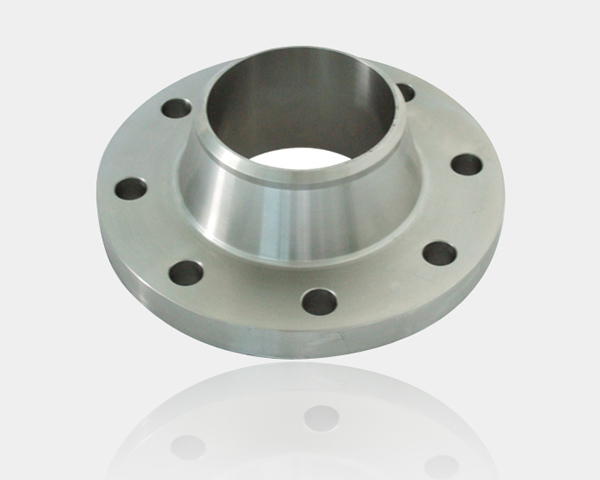 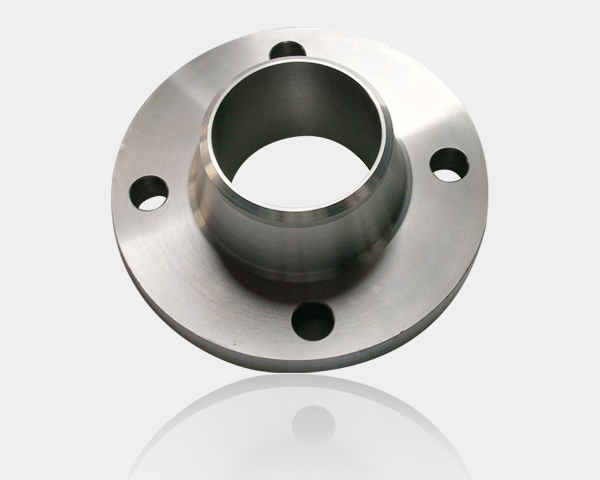 stainless Steel Socket Flange-hebei Shengtian Pipe-fitting Group co.,ltd.